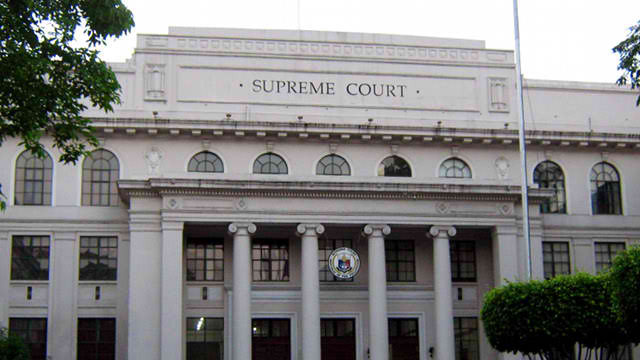 Manila, Philippines - Official bar exam sample questions for October 2013 has been released by the Supreme Court (SC) through a memorandum dated September 2, 2013 from Arturo D. Brion, the Chairman of 2013 Bar Examinations. 1. To give you an advance copy of the INSTRUCTIONS that you will meet in the actual Bar examinations. The INSTRUCTIONS in the Sample Bar Exam will be the exact instructions the Bar examination questionnaires will carry. The sample exam will allow you the time and opportunity to study the instructions well in advance of the actual examinations. The law schools and law review centers are encouraged to devote some time to the discussion of these instructions to ensure that the bar examinees fully understand them. 2. The essay and MCQ questions in the Sample Bar Exam are presented to acquaint you with the manner the questions will be posed in the actual examination questionnaires. You should read the sample questions with the Instructions in hand so you will know how the Instructions impact on the questions. Note very well the portions of the Instructions on how to answer essay and MCQ questions as their impact is on the substance of your answers and ultimately on how your answers will be appreciated and graded. It may not be a bad idea for the law schools and the law review centers to give practice exams to demonstrate to the Bar examinees how to comply with the Instructions and what to expect come examination time given the answering instructions. 3. The Instructions contain warnings about prohibited markings in exam notebooks. With these warnings, you should know what to specifically avoid. Please ensure that you do not give occasion for suspicions that you are marking your papers as the consequences are very grave – you can be disqualified from the Bar examinations. Bar Examination will be administered by SC at University of Sto. Tomas, España, Manila on the four (4) Sundays of October 2013 - 6, 13, 20 and 27. Please disseminate for reference of other takers. Like Us on Facebook or Follow Us on Twitter to receive updates related to 2013 Bar Exams.